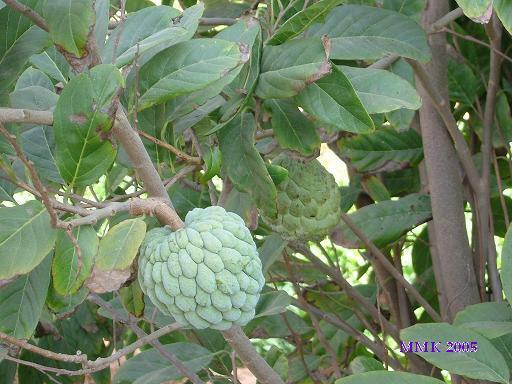 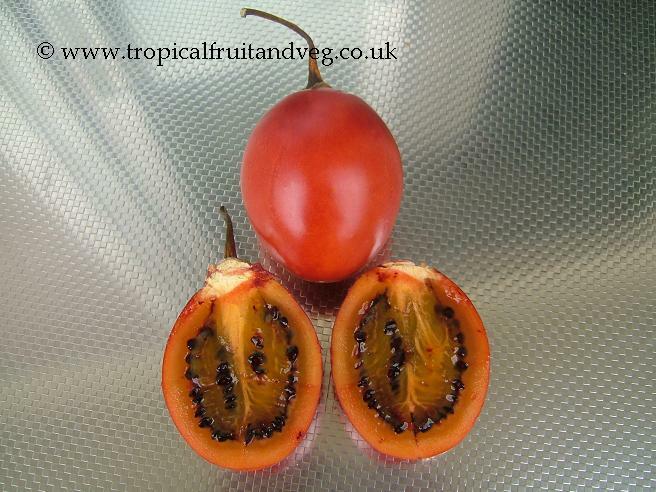 The star shaped fruits are harvested just before ripening. 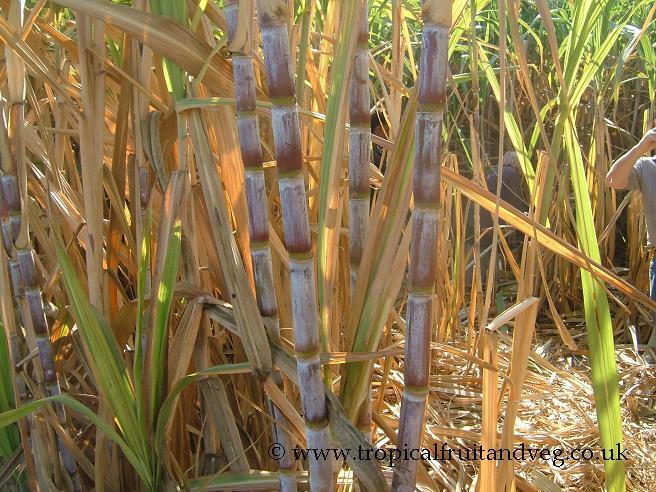 It is widely used in Chinese cuisine, and to a lesser degree in Indian and South Asian cooking. 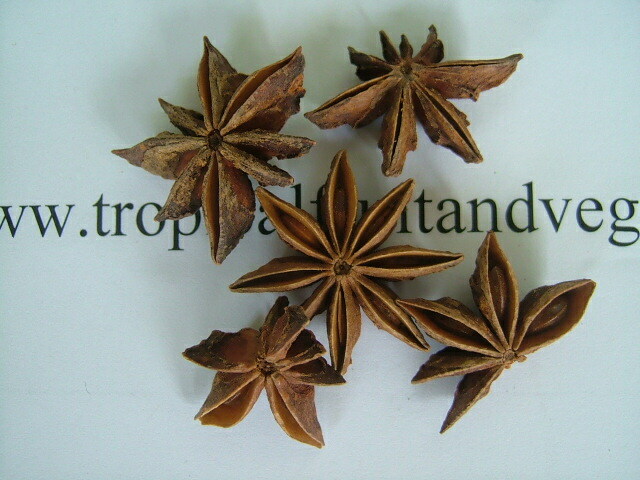 Star anise is an ingredient of the traditional five-spice powder of Chinese cooking. 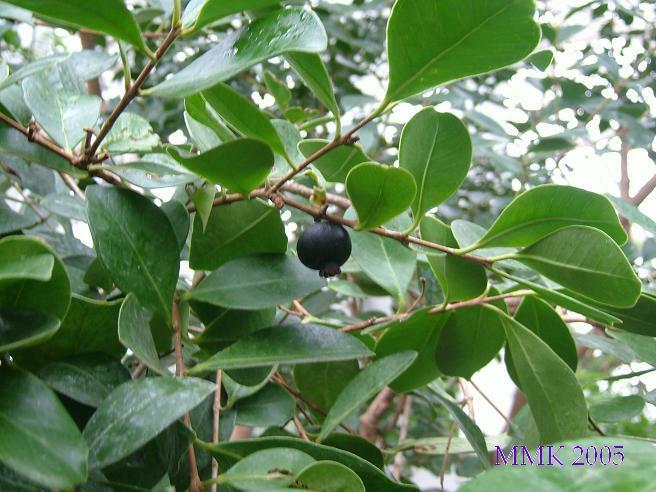 Star anise contains anethole, the same ingredient which gives the unrelated anise its flavour.